According to the official statement of the Volkswagen, the camaker is going to present ten electrical and hybrid models for the Chinese auto market by 2018 for strengthening the presence. For example, the large carmaker has already brought the new Porsche Panamera S E-Hybrid in China. 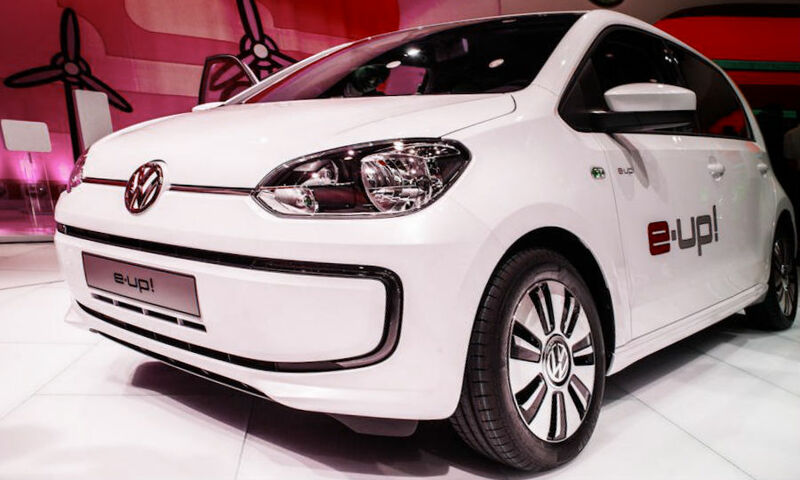 In addition, this year, one of the largest auto manufacturer in the world plans launching other two models: the Volkswagen e-Up and e-Golf. The carmaker declared its following plans during the auto show in Beijing, which took place in April. For next year, Volkswagen is preparing to launch the Golf GTE Audi A3 E-tron for Chinese buyers. However, the manufacturer does not confirm producing all these vehicles in China yet. Currently, according to the carmaker’s plans, electrical and hybrid novelties will be imported from Germany. In two years, Volkswagen plans to start production the new mid-size Audi A6 of the limousine class. This model will be launched jointly with the Chinese auto companies FAW Group Corp. and the SAIC Motor. Moreover, the Chinese customers will be also offered with the Bentley hybrid model. This year, the Volkswagen hopes to increase selling to 3.5 million cars annually.